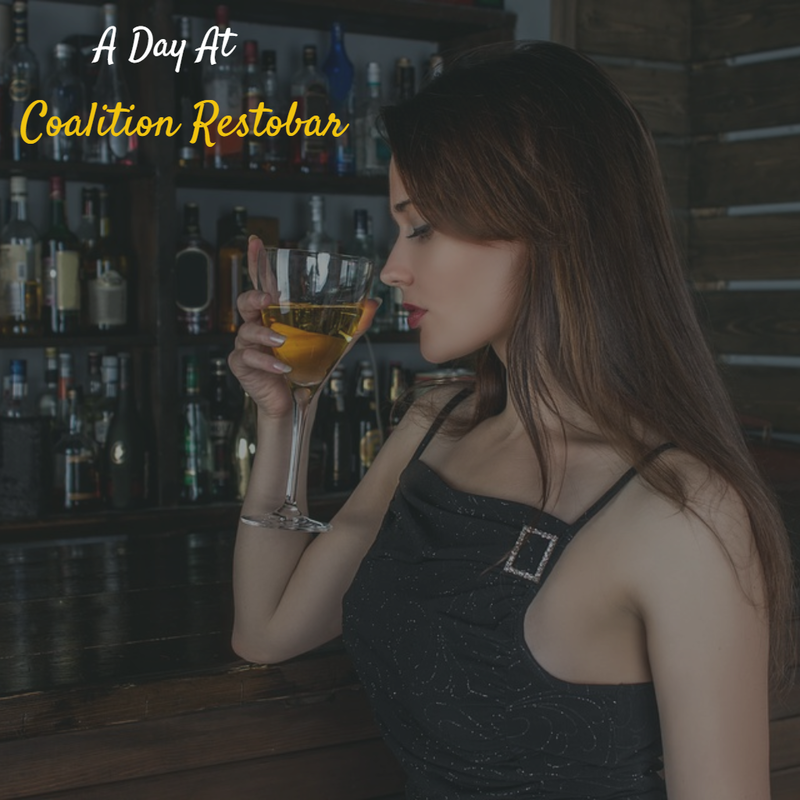 In this blog post, I cover Coalition, a quaint lil restobar nestled within the premises of Lutyens' Resort, New Delhi. 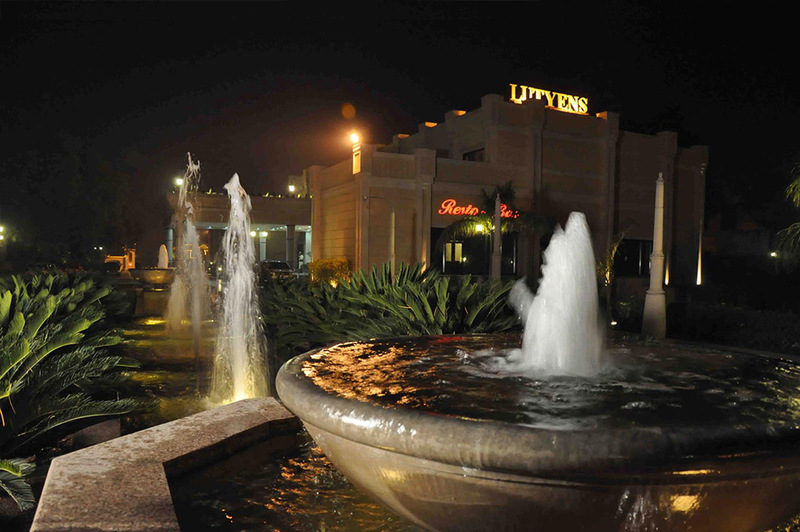 Just 20 minutes away from Delhi's Indira Gandhi International Airport is a leading boutique hotel and conference center by the name of Lutyens' Resort. Spread in an expanse of over 3.5 acres of lush green surroundings, the hotel has garnered accolades in recent years for being a preferred wedding and staycation destination. 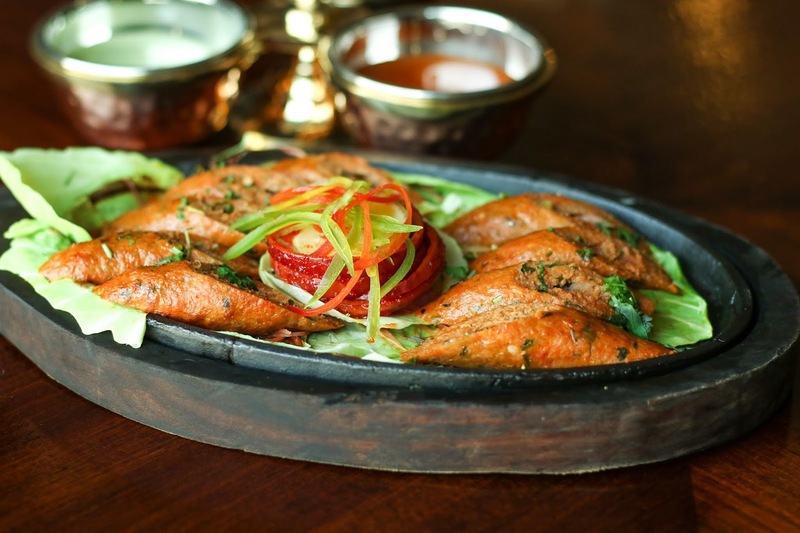 That said, very few people know that nestled within the premises of Lutyens' Resort is a quaint lil restobar called Coalition that serves delectable Mughlai fare, promising to take you back to your roots. Being a huge fan of the Mughlai cuisine, I wonder what took me so long to discover this place! 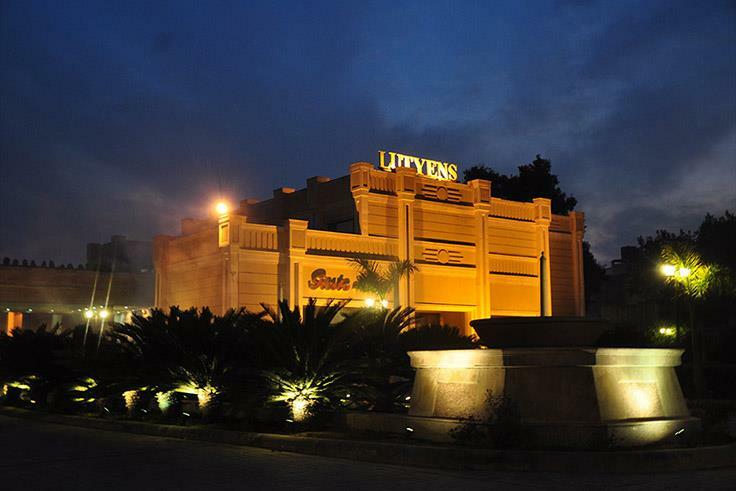 The hotel is located on the busy stretch of Mehrauli Gurgaon Road that connects Gurgaon to Delhi. Methinks I would've crossed this property at least a hundred times if not more, never fully realizing this hidden gem is discreetly tucked away in a quiet and calm setting, complemented by efficient service. The first thing that catches your attention when you visit Coalition is not its menu but the beautifully lit interiors. 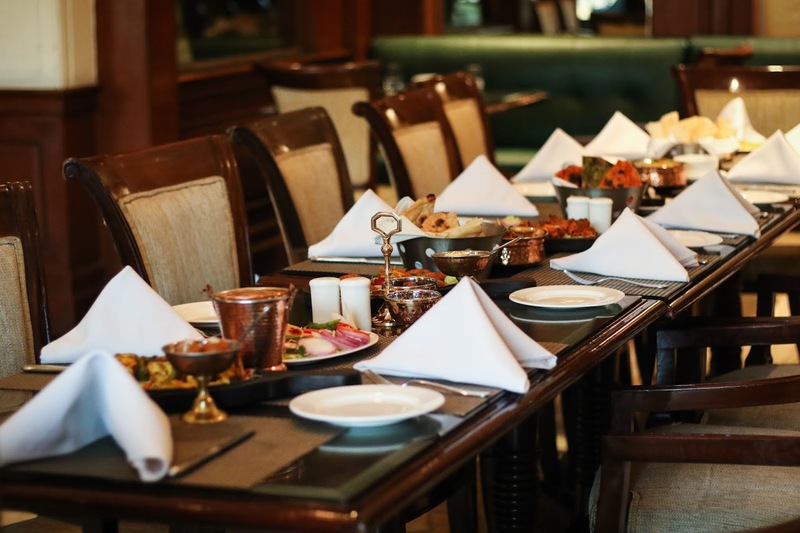 The modern fine-dining restaurant is spacious, making you want to travel back in time, brimming with an old-world charm that only a few restaurants can boast of. 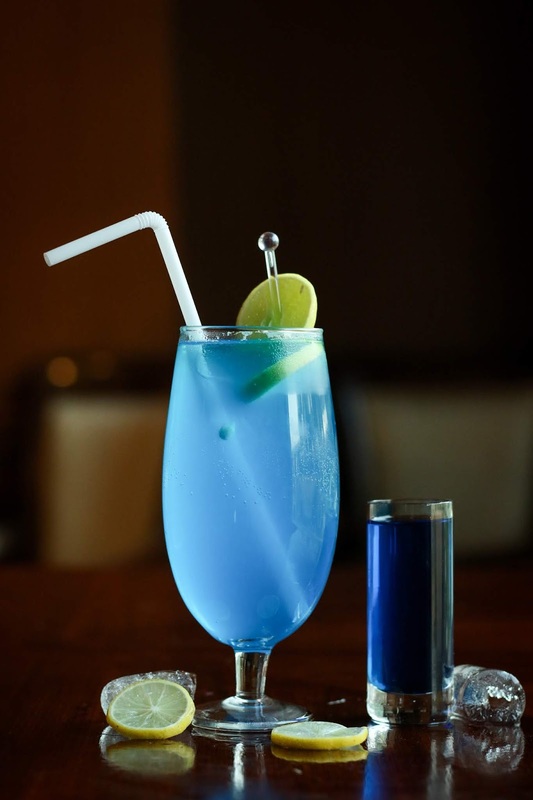 Coalition is the kind of place where you'd want to unwind with your loved ones while enjoying a variety of drinks and a fine selection of North Indian and Chinese dishes. 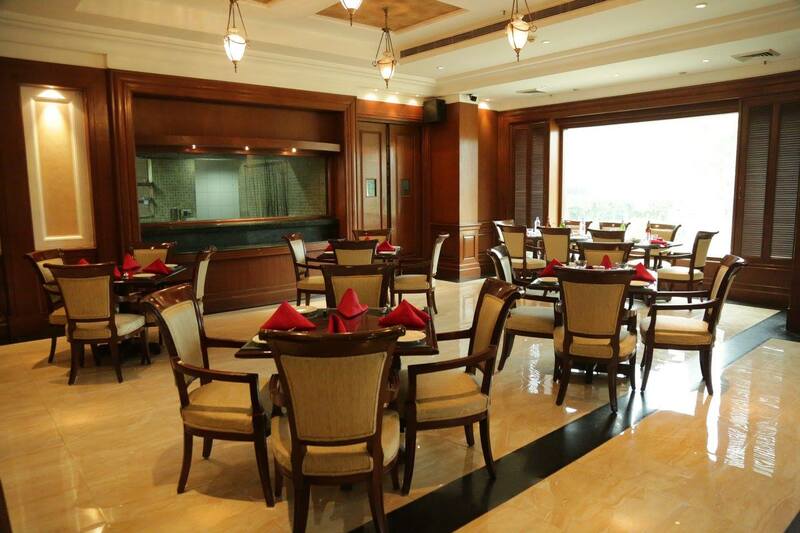 The restaurant has a comfortable seating arrangement and a relaxing ambiance. 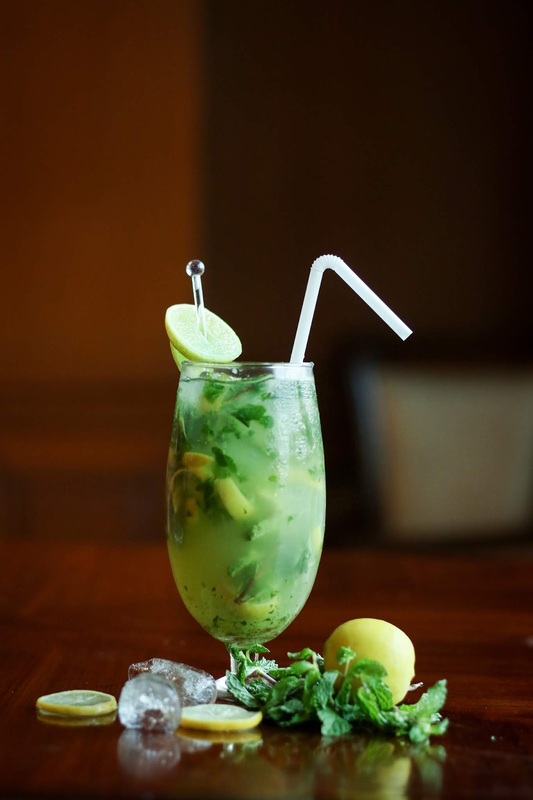 Coalition also offers outdoor seating on Raisina Terrace with a romantic table setting and serene waterfall, surrounded by homegrown natural greenery. Add to that the signature 'efficient' service and you are left with a perfect getaway! Situated on the lobby level, this all-day dining multi-cuisine restaurant serves the most famous cuisines like Mughlai, Chinese, and Thai. It has a vibrant atmosphere with live sports screenings and a see-through kitchen that allows you to view your favorite chefs in action, as they churn out one delicious dish after the other. 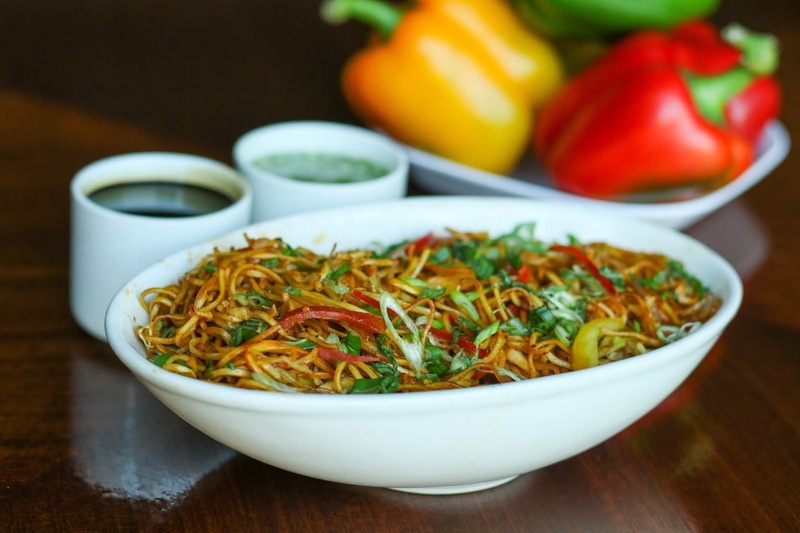 Through its inspired À la carte menu, Coalition offers a unique selection of fresh and innovative Mughlai dishes, along with an array of Chinese and Thai delicacies. 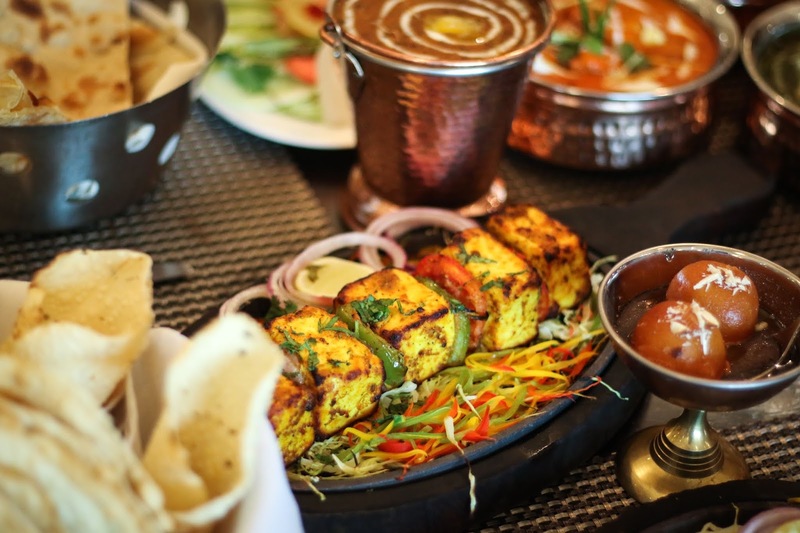 My recommendations for appetizers include chef specialties such as the Chicken Garlic Tikka, Mutton Galloti Kebab, and Chicken Patiala. 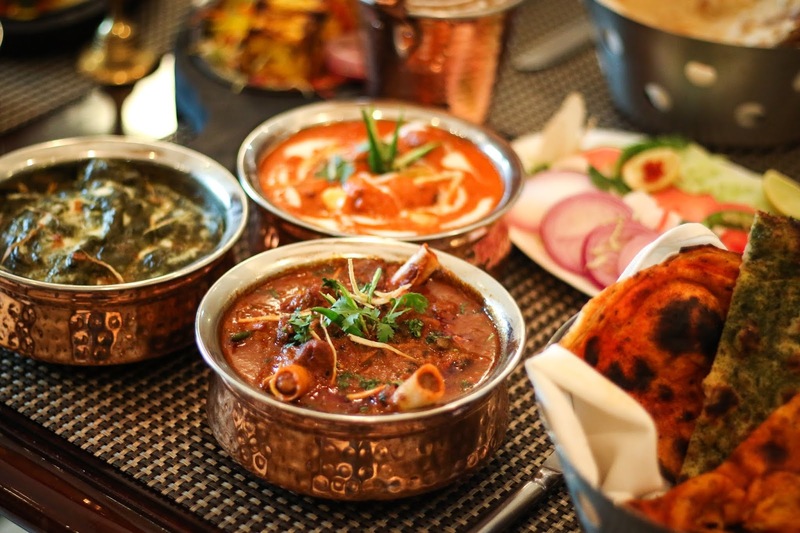 For the main course, you can choose from Mutton Keema Masala or Murgh Shahi. 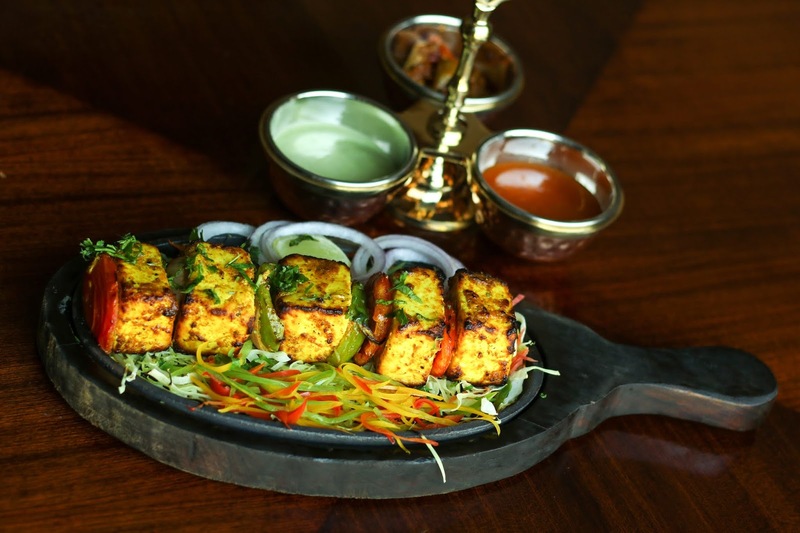 If you're a vegetarian, go for the Saag Paneer or Subz-e-Bahar. End your gastronomical journey on a sweet note with desserts that are to die for! Try the Kesari Rasmalai, Bharwan Gulab Jamun, Smoked Pineapple, or Ice Cream Sunday ... in case there is room for more, order the classic Tiramisu or the Warm Chocolate Brownie. Different variety of Soups and Salads are also available round the clock, just like the Sandwich and Rolls. The restaurant is open every day between 11 A.M. to 1 A.M. You can enjoy Happy Hours between 4 P.M. to 7 P.M. on all days with a 50% discount on Indian-made foreign liquor (IMFL). In my opinion, Coalition is an ideal place to recharge and revive while enjoying a hearty meal in the lap of luxury. Apart from offering a vibrant and relaxed setting, Coalition offers an unparalleled hospitality experience through personalized service and continuous innovation. I can't wait to revisit them!